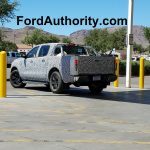 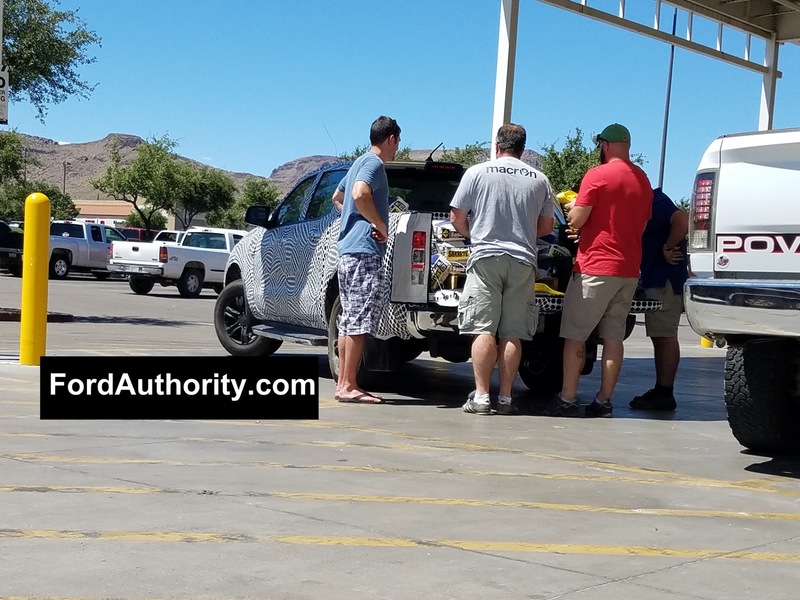 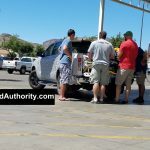 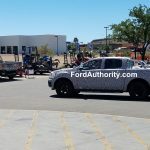 Last week in Arizona, a photographer happened upon the forthcoming all-new, 2019 Ford Ranger mid-size pickup truck, snapping a few quick photos as it was loaded with numerous bags of sand outside a home improvement store. 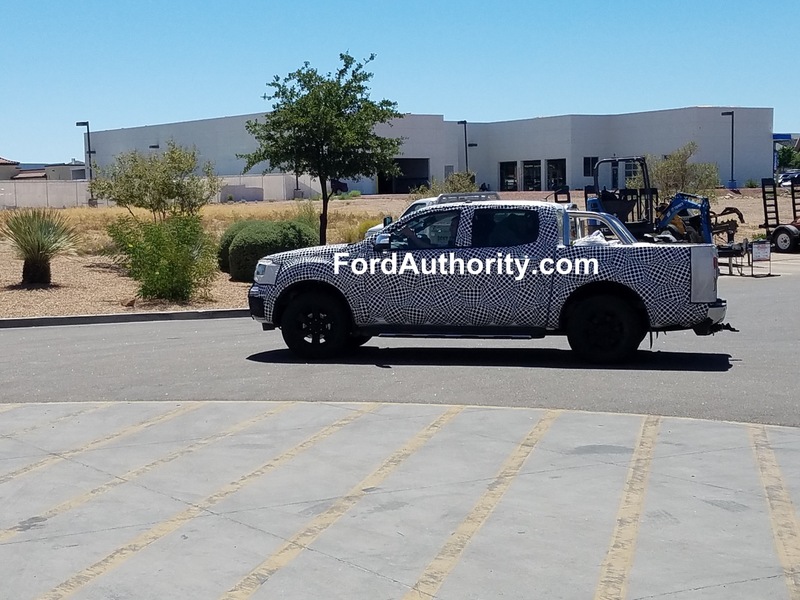 The future truck, which was confirmed for a US-market return for 2019, will be built at Ford’s Michigan Assembly Plant, utilizing a full-frame platform that we hear will be structurally identical to the current global T6 platform. 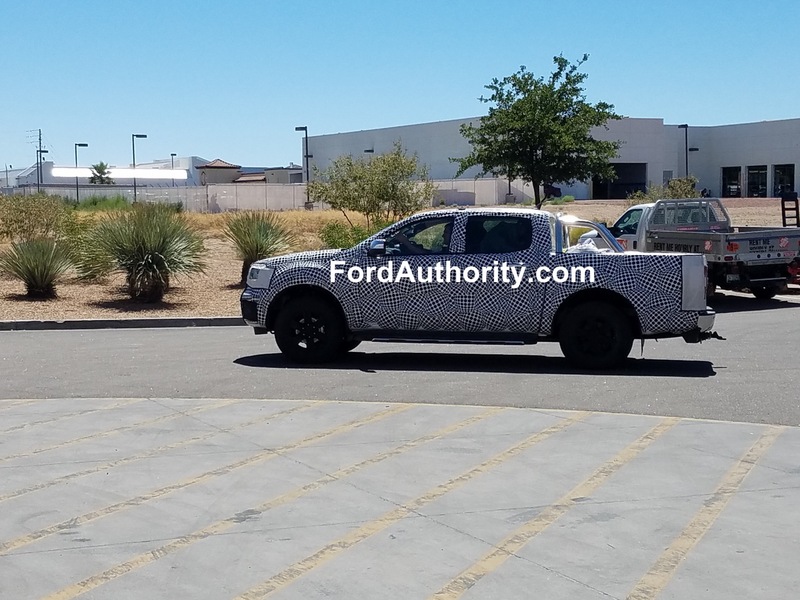 This is not the first sighting of the 2019 Ford Ranger in the United States, but it is the first time we’ve seen it with a sport bar in the back. 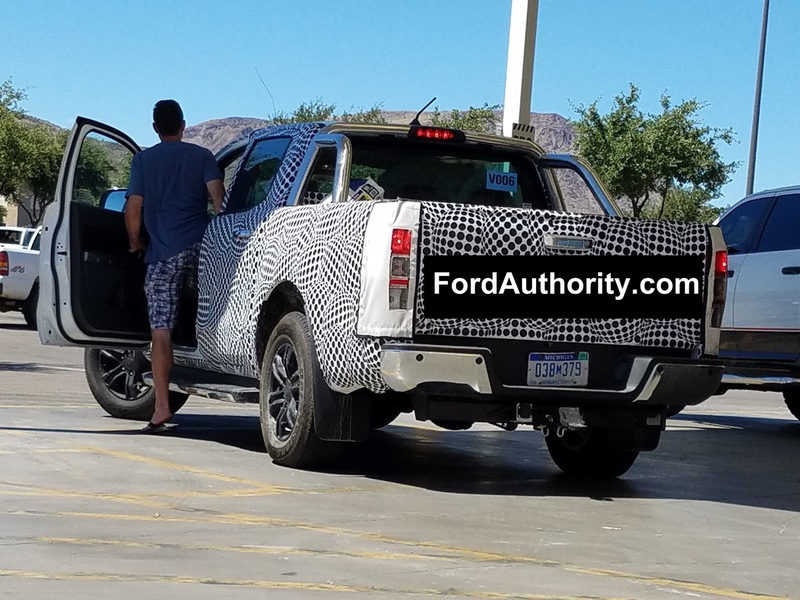 The spied vehicle appears to be wearing the same wheels and camouflage print as another prototype spotted earlier in the year, and fueling the hearsay that the platform will be identical to T6, the sheet metal looks quite similar to the current global model. 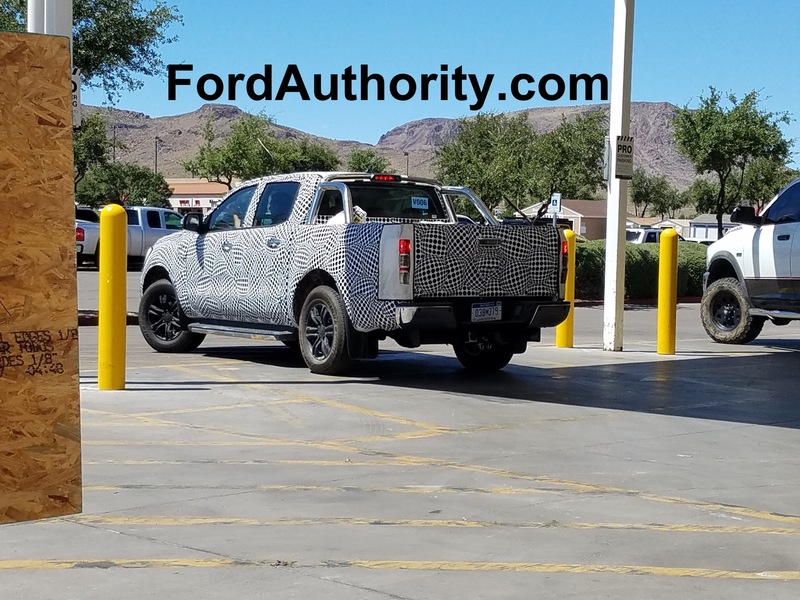 Previous spy shots have revealed a new grille more in-line with that of the current F-150 full-size truck, but our spy photographer wasn’t able to catch the front end of this tester. 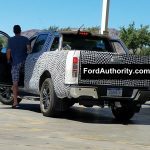 We expect a trio of engines to be made available in the US: a normally-aspirated mill (perhaps the 2018 F-150’s new 3.3L V6), a turbocharged EcoBoost unit (maybe the 2.7L V6), and a diesel. 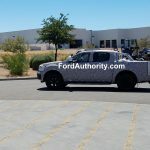 The global Ford Ranger currently offers two diesels – a 2.2L unit, and a 3.2L one – but the US has never been as receptive to compression ignition as most other markets. 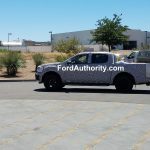 We would anticipate the 3.2L making up the diesel option in the US, but the 3.0L PowerStroke heading to the F-150 in 2018 wouldn’t come as a surprise, either. 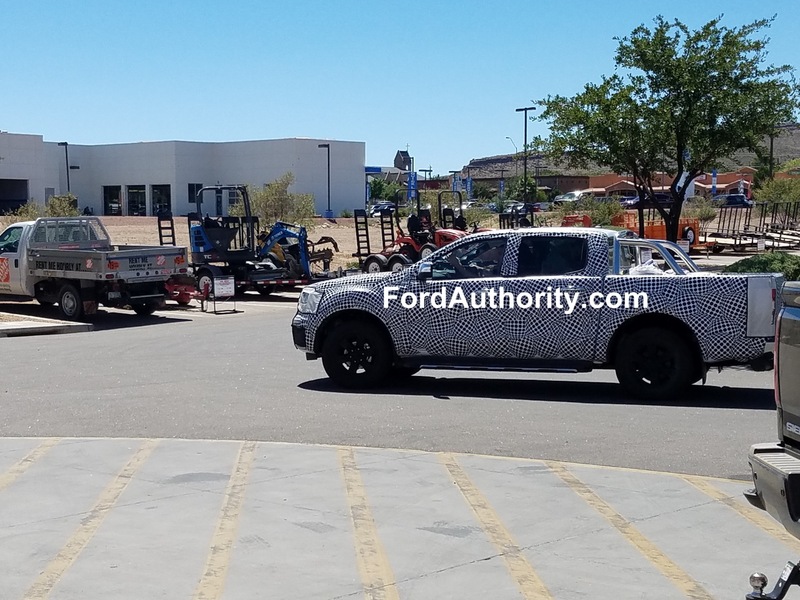 Be sure to check out the photo gallery below for the latest 2019 Ford Ranger spy shots.